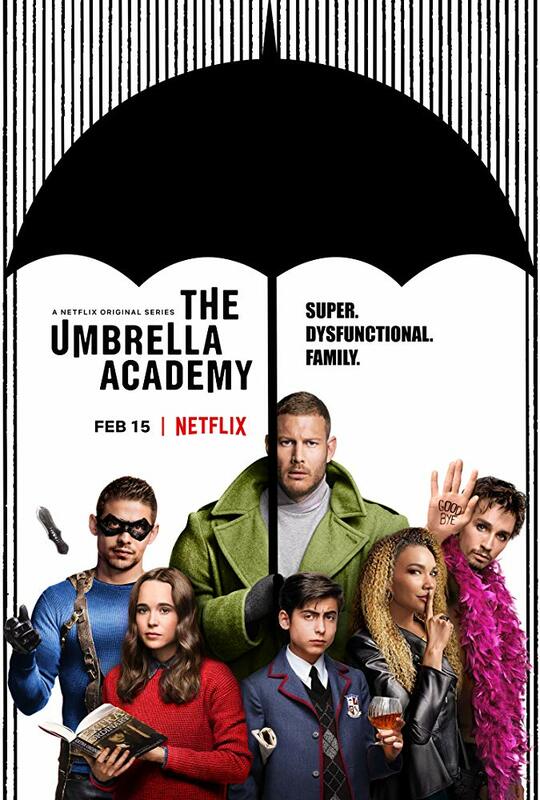 The official trailer for the television series based on the glorious graphic novel The Umbrella Academy is out and it should make fans of the original books very happy. When interviewed about the series, author Gerard Way and illustrator Gabriel Ba were concerned that they would lose fans of the book series if the material wasn’t handled well. They had to balance the desire to respect the source material while creating a show that would ignite a new fan base. They speak of this in their interview with Collider magazine. The cast of the film also feels the pressure of respecting the existing fandom while creating realistic and compelling characters. The series premieres on February 19th and will consist of ten episodes.